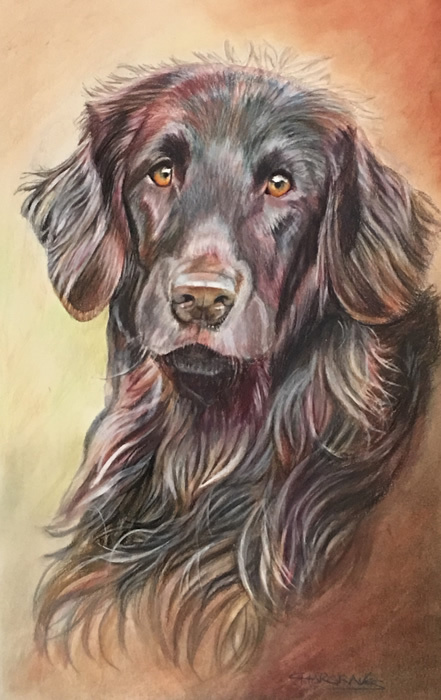 Dogs, Horses, Cats or any of your pet animals can be created in Coloured Pencil. These high quality pencils are made of the most light resistent colour pigment and will give lasting satisfaction to your artwork. The Pigments have made from the best quality oil paints. These handmade Sketches can be made to order from the photos you supply in whatever animal you wish to email or text me. 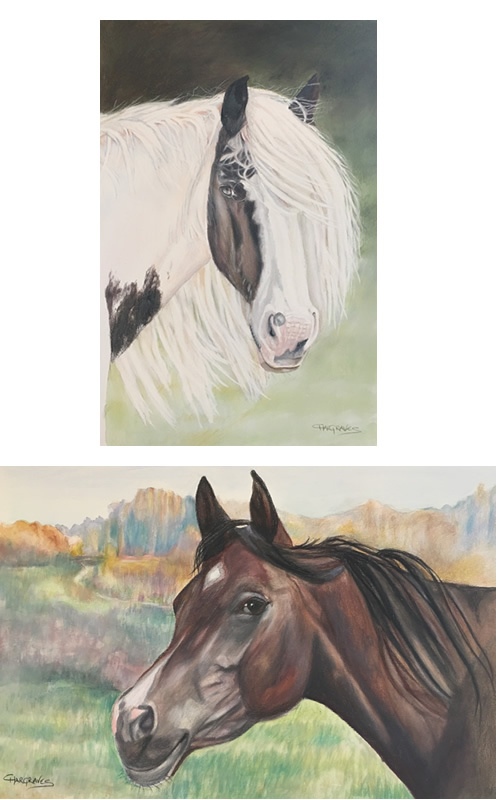 Below is a couple of photos of horse art in the coloured drawing sketch format. If you wish to TALK OR TEXT ME Contact: 0488 288 512 about your Pet animal portraiture.